It’s quite daunting to find the best casual sneakers for men out of the myriad of sneakers out there so we have curated this list to make it easier for you to choose the best one for you, enjoy! 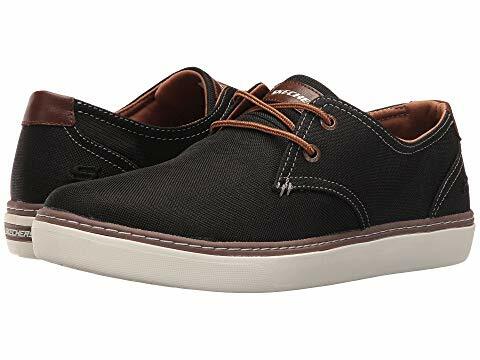 This pair of sneakers is very comfortable, is stylish and looks casual. The shoe is made from high-quality materials with a soft full grain leather upper and is also quite affordable. Intack Spezial sneakers from the Adidas Spezial team focuses on comfort and style but it’s finishing does not impress everyone. 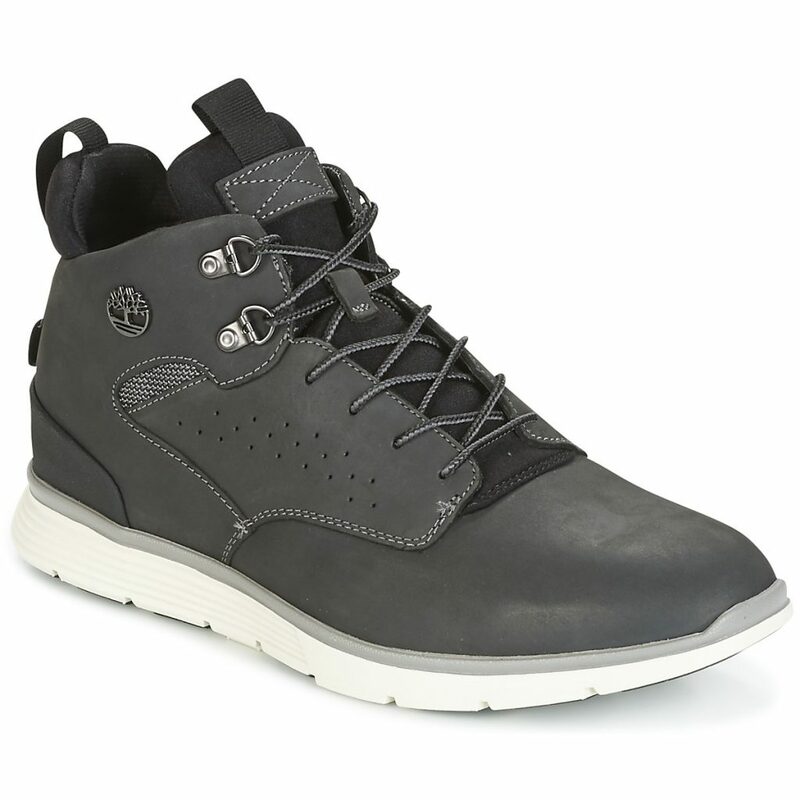 Timberland’s Killington Hiker Chukka boots have a unique rugged design which also combines comfort and style which make it perfect for the urban man. 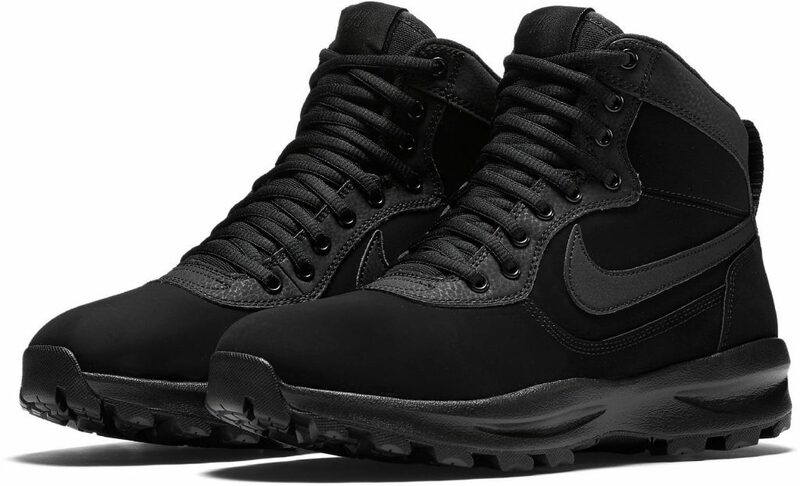 Nike Manoadome is an attractive versatile casual sneaker which is durable even when faced with harsh weather. It sports a beautiful silhouette design with a leather upper wrapping and topmost cushioning. Reviewers say it is the perfect mix of style and functionality. Adidas Questar Drive delivers quality performance, style, and comfort all at once. 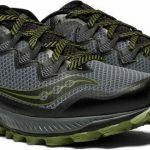 It has good breathability with its mesh upper structure and is lightweight as well. It sports a very stylish design and comes at an affordable price. 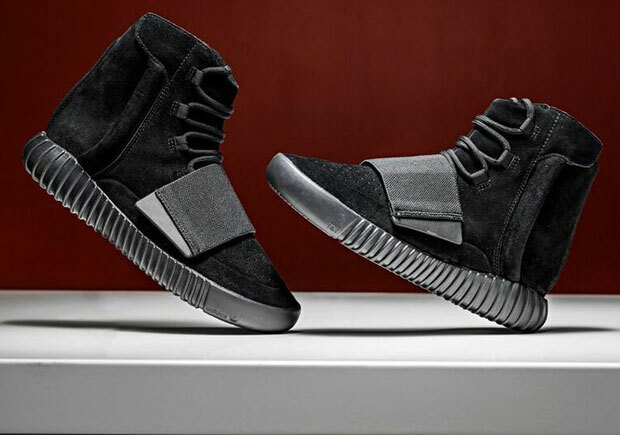 Adidas Yeezy 750 Boost is quite popular as it is Kanye’s first signature sneaker from Adidas. 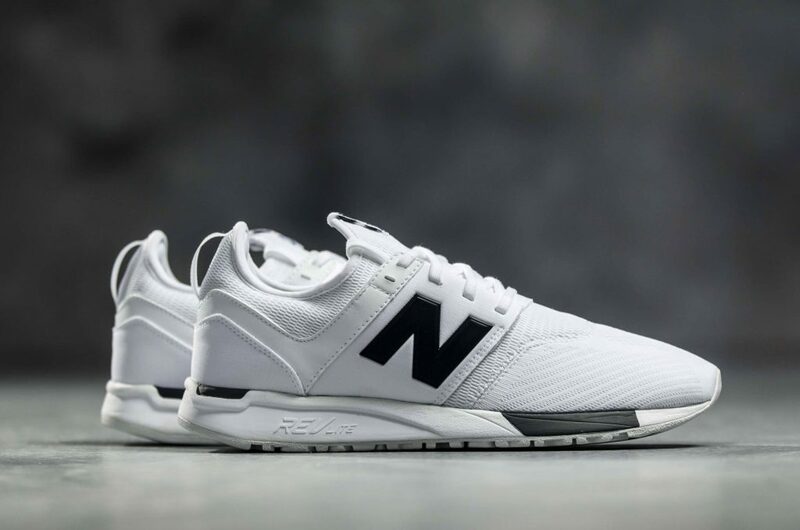 Its price is a bit on the high side and it has limited availability but it’s worth it as it boasts a stylish look, is very comfortable and is made with premium materials. 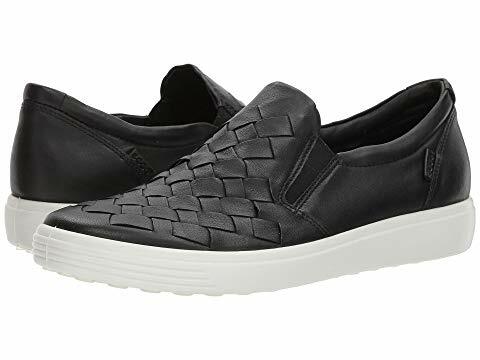 The Ecco Soft 7 Woven sneakers sport a woven upper which differentiates it from other sneakers, it provides comfort and is stylish as well. The shoe can be worn with various outfits and is very good for people with wide feet as it has good breathability and provides all-day comfort. This affordable sneaker has a mesh toe with synthetic nubuck, provides foot-hugging comfort and good breathability. It also has a neoprene collar and comes at a very affordable price. 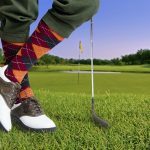 Tab on the tongue might irritate if worn with “no-show” socks. 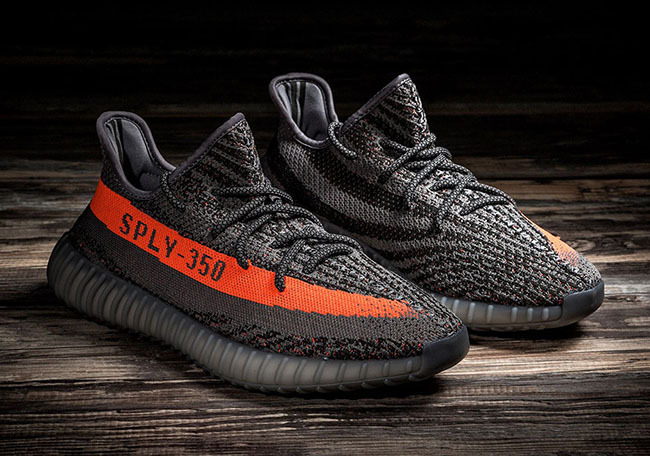 The Yeezy Boost line is quite popular and the Yeezy 350 Boost v2 is one of the most popular sneakers in the lineup. 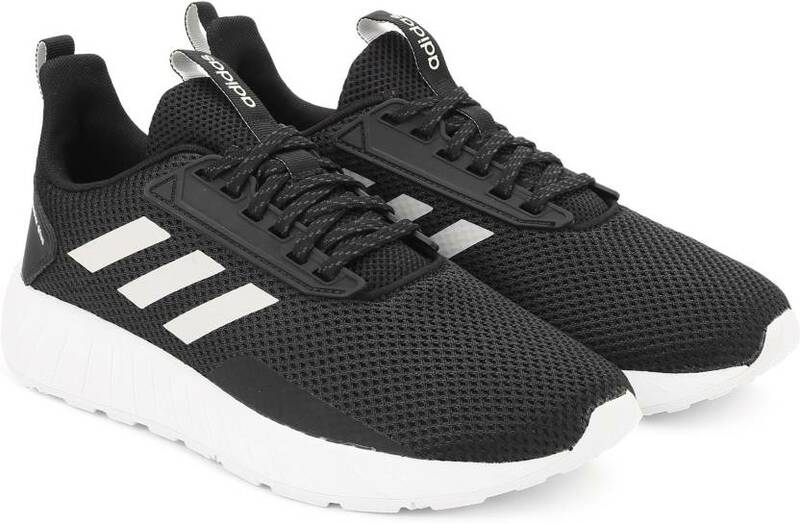 It is produced with premium Primeknit fabric and the Boost sole and provides both comfort and style. It is quite expensive and has a very good resale value. Skechers Relaxed Fit: Palen – Gadon sports a cool casual oxford design and is quite comfortable with its memory foam insole and roomy fit. 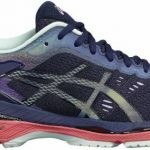 The pair of sneakers is quite affordable but may not match up to the others on this list in terms of quality. 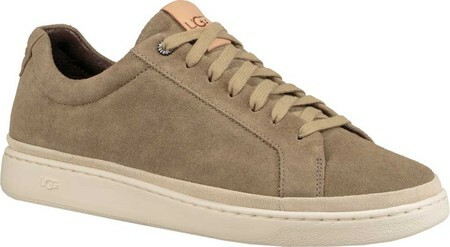 This sneaker from Gucci is perfect for everyday wear with casual clothing such as jeans and t-shirts. It will also fit perfectly with a bomber jacket, the luxury shoe boasts of high quality and a classy fashionable look. 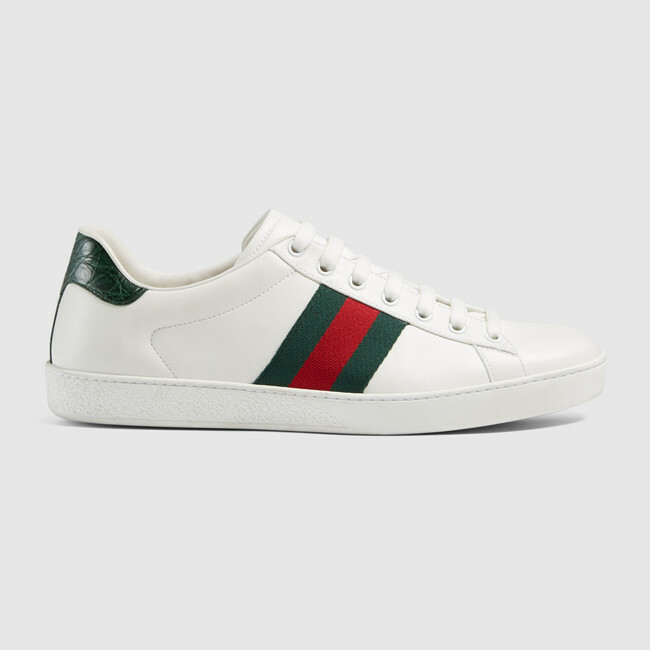 Gucci Ace is made in Italy from smooth white leather and has a gripped rubber sole and striped webbing side finishing.